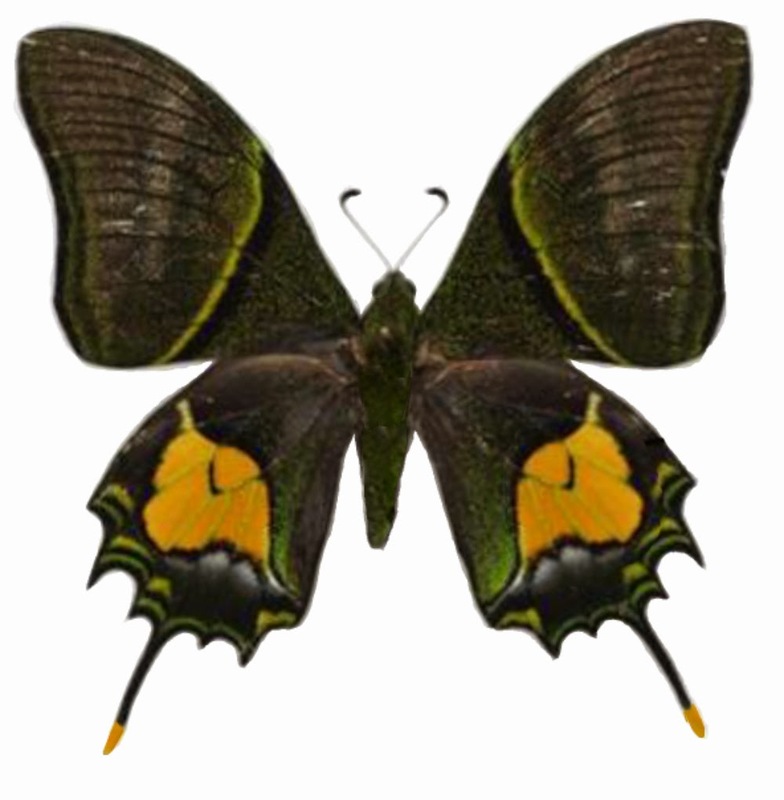 Teinopalpus aureus is a rare buttefly that found from high elevation forests. In Vietnam, there has been two subspecies of T. aureus, Teinopalpus aureus shinkaii and Teinopalpus aureus eminens. They are Papilionidae butterflies that listed as protected species. 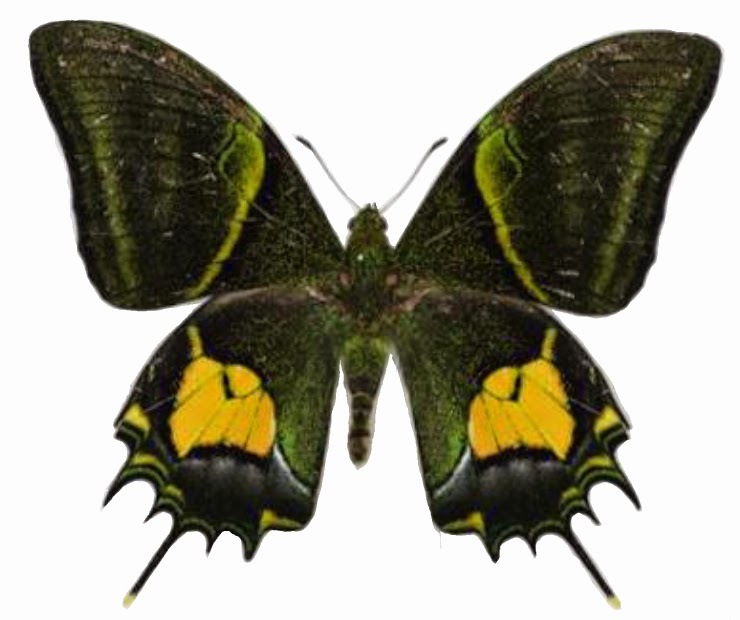 The subspecies Teinopalpus aureus eminens was described by Turlin in 1991, the male holotype was collected from Dong Nai, South Vietnam (elevation is 1500m) and deposited in Nature History Museum, London, England. The subspecies later be found many high land area in South Vietnam: Di Linh and Bidoup National Park, Lam Dong Province, Dak Nong Province, Hon Ba Nature Reserve, Khanh Hoa Provicne. Recently the subspecies also was found in center of Vietnam (Vu Quang National Park, Ha Tinh Province). Dorsal view of male of Teinopalpus aureus eminens, Dak Nong Province. Mr. Shinkai collected materials of Teinopalpus aureus from Pia Oac Mountain, Cao Bang Province in 1995 and Tam Dao National Park, Vinh Phuc Province from 1990 - 1998. Based on the materials, Morita described the new species and named after Mr. Shinkai, the paper was published in 1998 with the hotoype is male specimen from Pia Oac, Cao Bang, this holotype is deposited in Morita's collection. Recent year, the subspecies also was recorded from Pu Mat, Nghe An Province, North Center of Vietnam. Teinopalpus aureus shinkaii and Teinopalpus aureus eminens males can be separated by the shape of yellow triangle cell of the hind wings. The triangle cell of shinkaii is much more larger than it of eminens. Triangle cells of hind wings of T. aureus shinkaii (left) and T. aureus eminens (right).